UK manufacturer of high end cycle components, Hope Technology, recently upgraded its in-house print capabilities with the investment of a Mimaki CJV30 printer/cutter and is now better placed to support its international network of retailers with improved marketing and event collateral. Happily the Mimaki CJV30 printer/cutter, which Hope Technology purchased from its longstanding supplier, Granthams Graphic Technology, fitted all aspects of the brief, while also offering some extra advantages too. With a customer list that extends to some 1200 accounts in the UK alone and with exports accounting for around 60 percent of the company’s business, Hope has a considerable number of shops to look after, but it doesn’t stop there. 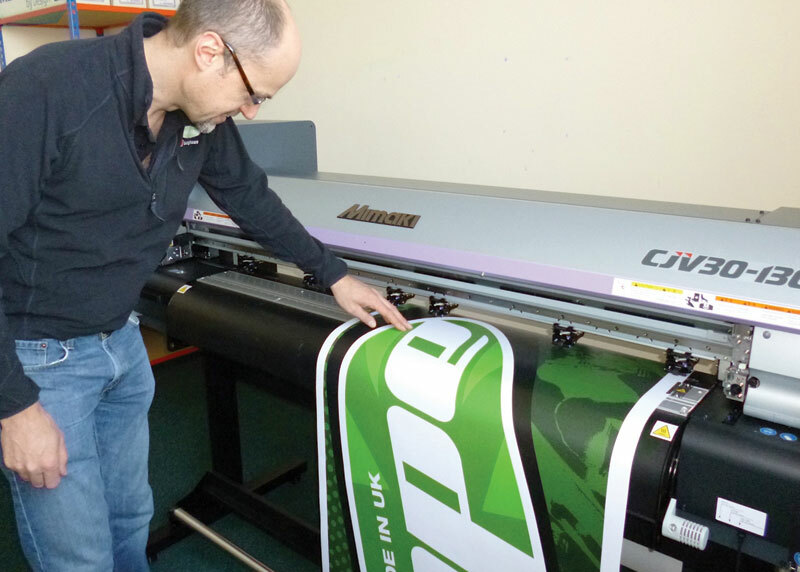 The burgeoning cycle industry now includes many races and events, for which the company is also required to produce branding in the form of banners and signage, all of which is easily produced on the CJV30. 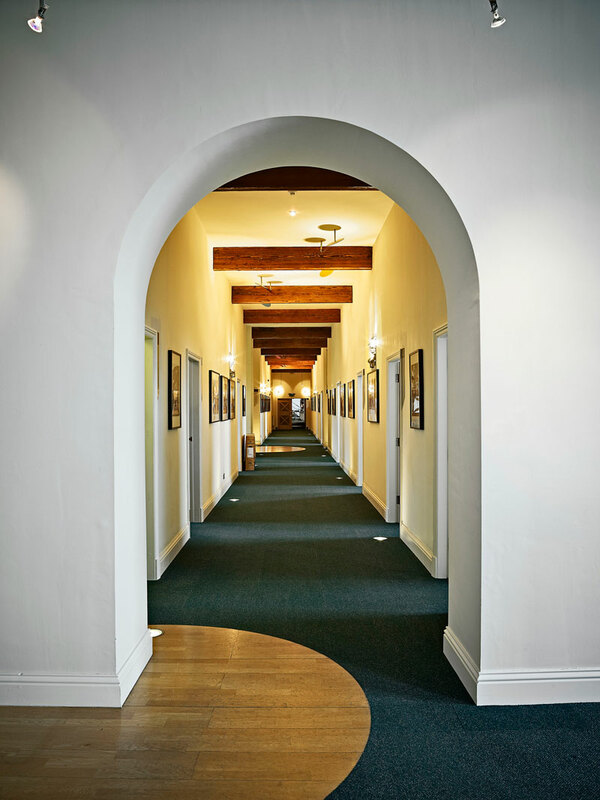 Further, it is using the printer to reproduce the many beautifully shot photographs that capture the stunning countryside that surrounds the renovated cotton mill that serves as the company’s headquarters. 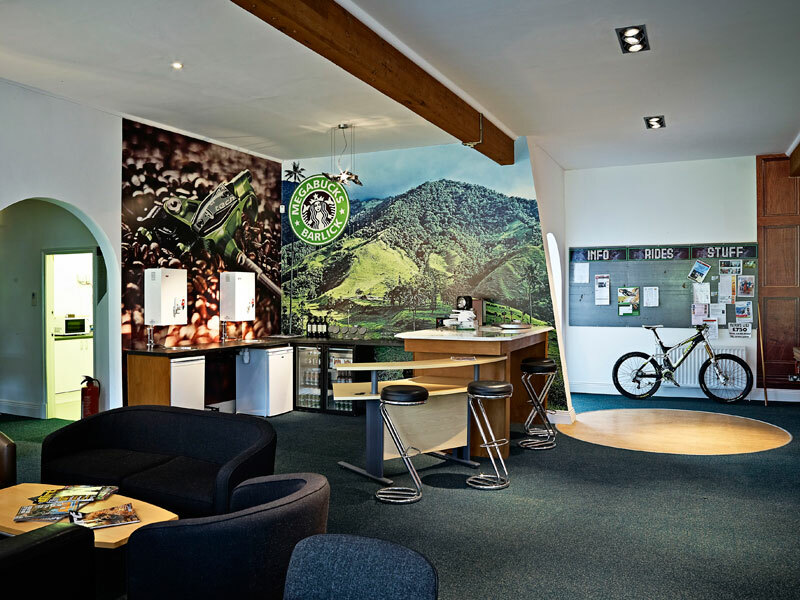 These are being used to further grace the walls of the venerable old building, which is located in the picturesque town of Barnoldswick, and which, as well as fielding a veritable arsenal of CNC milling equipment, plus laser cutting, anodising and engraving machinery, also incorporates a museum showcasing examples of past and current products, cycling memorabilia and on-loan race bikes from the many professional riders that Hope Technology has sponsored over the years.